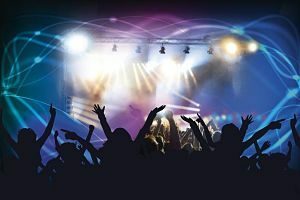 Scotland Events 2019: Something For Everyone Whatever Your Interests! Scotland events have something for everyone. A busy and varied programme presents a cultural treat for lovers of the arts, music, outdoor activities, or something different. There’s something for all the family to enjoy, whatever your age, or the time of year. PLEASE NOTE: If you’re planning to visit any area near the city of Edinburgh in August, then please remember to BOOK EARLY, because our capital city is absolutely buzzing with festivals and events that attract not only residents of Scotland, but overseas visitors in large numbers, coming to experience the true flavour of Scottish culture. And it’s little wonder when you see what’s on offer! Our events are booming, especially in the capital. The city of Edinburgh comes alive in both summer and winter, hosting some of the biggest and most popular events on our annual calendar, and attracting visitors from all over the world year after year. 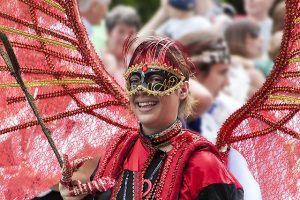 The Festival runs for three weeks, and it is hugely popular, with workshops for writers, traditional music and dance, the 36-hours Festival Film Programme, free art exhibitions, puppet workshops and writing classes for children, and a great deal more besides. With the Castle providing the background, The Tattoo is considered by many to be the most spectacular of Scotland events. 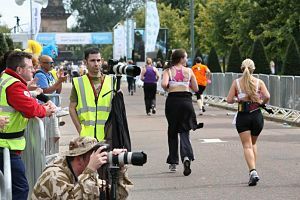 It’s the largest outdoor event in Edinburgh, and it attracts a worldwide television audience of 100 million, and over 200,000 attending the live show. 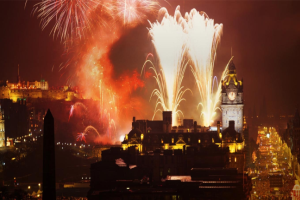 Another of our popular events not to be missed is the much celebrated Edinburgh Hogmanay Party, which is the world’s biggest New Year bash. It has earned the reputation of being one of the safest and friendliest outdoor events. You have to book this in advance. May to September sees a packed programme of Highland Games events in many areas of the country. 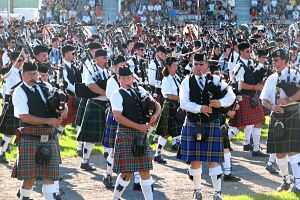 One of the last of the year is the Braemar Gathering, on the first Saturday in September each year, and is always attended by a member of the Royal Family. 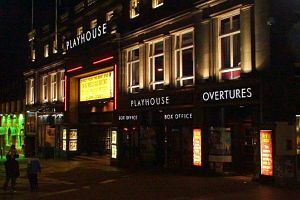 Music events in Scotland cater for lovers of popular, classical, jazz and traditional Scottish music, in venues all across the country, even on the islands. 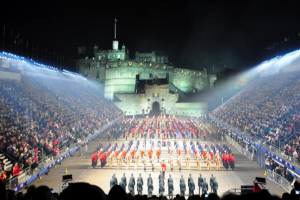 Buy Tickets for all Scottish concerts, theatre, and events, including the Military Tattoo, but you’ll have to be quick. With competitive events including marathons, half marathons, 10K and 3K runs, you’ll find something to suit your personal fitness level. More experienced runners can tackle some of our stamina-sapping hill races. With our fabulous terrain for outdoor activities, and the nation’s obsession for keeping fit, it’s no surprise that walking events are becoming more popular. 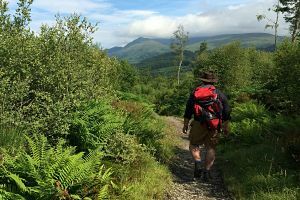 But you don’t have to wait for scheduled events, The West Highland Way and the Great Glen Way are available anytime. 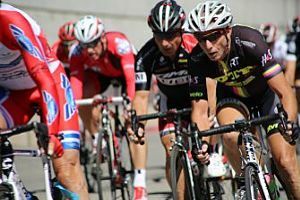 We also have many great cycling events on the calendar, and a lot of them are to raise funds for good causes. Excellent cycle tracks, not to mention some fantastic scenery, have helped to encourage more and more people to take to the saddle, regardless of age or ability. 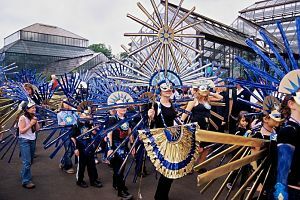 Scotland Arts & Culture Festivals provide a comprehensive and varied programme of events to cater for anyone wishing to capture the true nature and diversity of the country. Scotland drinks festivals cater for lovers of real ales, fine wines, and exquisite whiskies. Enjoy a wonderful experience as you satisfy your thirst and/or tickle your taste buds. 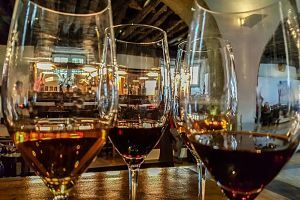 If possible, take in one of these events, for the opportunity to sample fine wines, malt whiskies, and real ales. Our food festivals cater for lovers of fine food, and those who are keen to learn new and exciting recipes from top chefs. Sample many culinary delights from some of the best chefs, working their magic with the finest produce available. 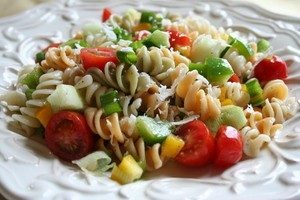 Vegans & vegetarians catered for. Check my list of theatres around the country and follow the links to find out what’s on, and when. Not every town in Scotland hosts a theatre, but you should be able to find one near you. There are some good shows. 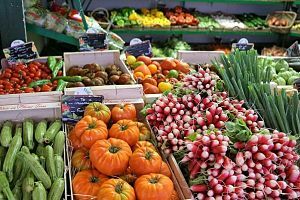 Many visitors head to our Scottish farmer’s markets, which tend to attract good crowds, looking for quality produce. All around the country, you can pick up some of the best meat, vegetables, fruit and seafood on offer. 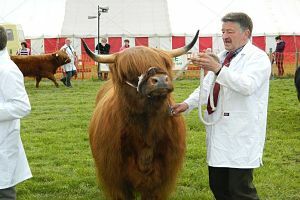 Scotland’s Agricultural Shows & County Fairs provide an entertaining day out for the whole family. The destinations for these popular events stretch the length and breadth of the country, so wherever you are in the country, you won’t be too far away from one. CHECK EVENT LISTINGS BY MONTH…. NOTE: Another of our events starting late November is Edinburgh’s Christmas, with most of the action taking place around Princes Street Gardens. This is a fabulous event with a host of highlights including Santa’s Reindeer Garden, The Edinburgh Wheel, The Light Night, The Traditional German Christmas Market, The Great Scottish Santa Run and Winter Wonderland to get you going in time for the fabulous Hogmanay Party. Buy Train Tickets: Search timetables and prices, and save up to 65% when you buy train tickets in advance for rail travel Scotland, UK and Eurostar. 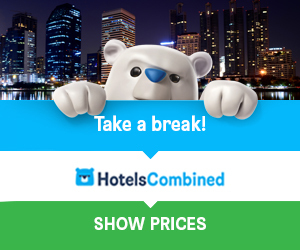 Cheap Flights: Search facility returns results and price comparisons from hundreds of travel companies to provide you with the lowest air fares.